Beijing, March 22: Amnesty International has launched a new campaign against Apple for allegedly making the data of Chinese iCloud users available to the government, the NGO announced on Thursday. On February 28, Apple handed over the operation of its iCloud service for Chinese users to Guizhou-Cloud Big Data, a move which affects all photos, documents, contacts, messages and other data stored in the Apple cloud, reports Efe news. "By handing over its China iCloud service to a local company without sufficient safeguards, the Chinese authorities now have potentially unfettered access to all Apple's Chinese customers' iCloud data. Apple knows it, yet has not warned its customers in China of the risks," Nicholas Bequelin, the East Asia Director of Amnesty International, said in a statement. A new Chinese law introduced in 2017 mandates that cloud services have to be operated by Chinese companies and as a result, companies like Apple have been forced to lease server space inside China or establish joint ventures. "Apple's pursuit of profits has left Chinese iCloud users facing huge new privacy risks," Bequelin said. 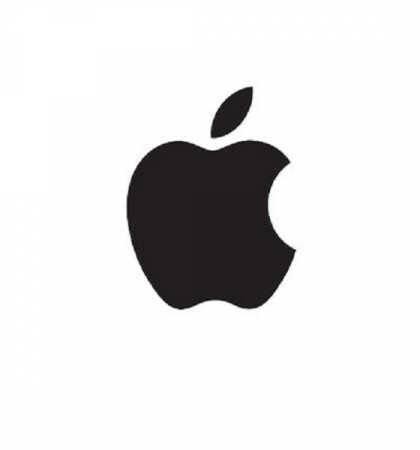 The NGO has based its campaign on an iconic 1984 advertisement by Apple, based on George Orwell's book "1984", and said that some Apple users were "less equal than others". "Apple's influential '1984' Ad challenged a dystopian future but in 2018 the company is now helping to create one. Tim Cook preaches the importance of privacy but for Apple's Chinese customers' these commitments are meaningless. It is pure doublethink," Bequelin said. He said that it had written to Apple on February 1 expressing its concerns, but the company has yet to respond. The NGO said that Chinese legislation gives the government almost unlimited access to user data stored in China, without adequate protection for users' rights to privacy, freedom of expression or other basic rights. It added that Chinese users could be arrested or jailed for expressing or communicating information and ideas that the authorities do not approve of.